Irresistible Korean Taste – Hanokjib Kimchi Jjim!! 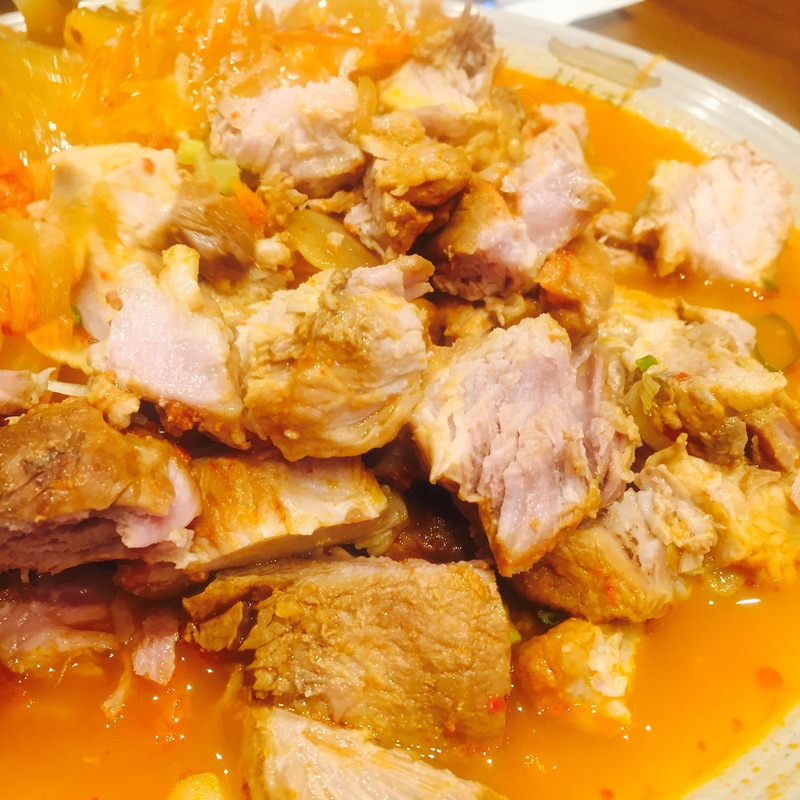 Kimchi Jjim, braised kimchi with pork/beef, is a classic Korean cuisine loved by all Koreans, and has gained fans from all over the world. 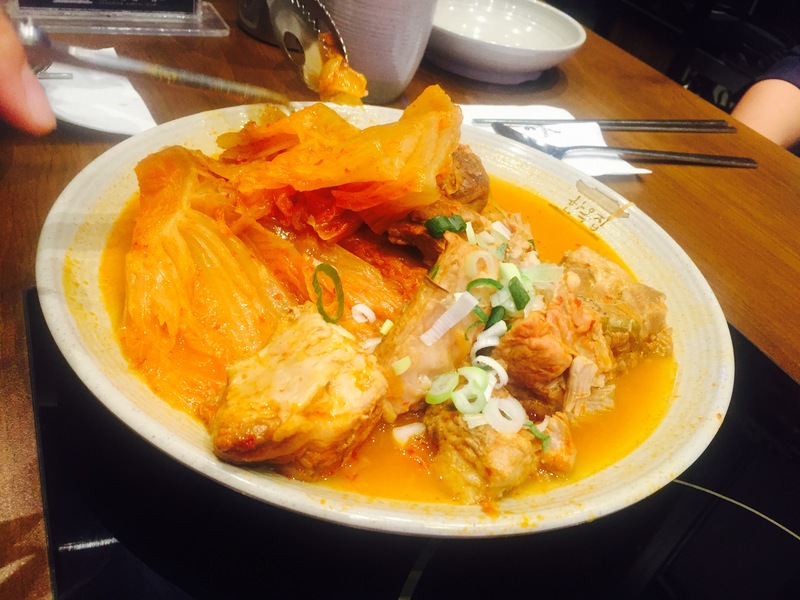 Today we’re going to introduce you one of the most famous Kimchi Jjim restaurant in Korea – Hanokjib. Strongly recommeded especially for those who love Kimchi!! As you can guess from the name, “Hanokjib” is a restaurant featured in Korean traditional house “Hanok”. The chain restaurants firstly started from a small Korean traditional style Hanok, and kept its unique style for every branch since then. 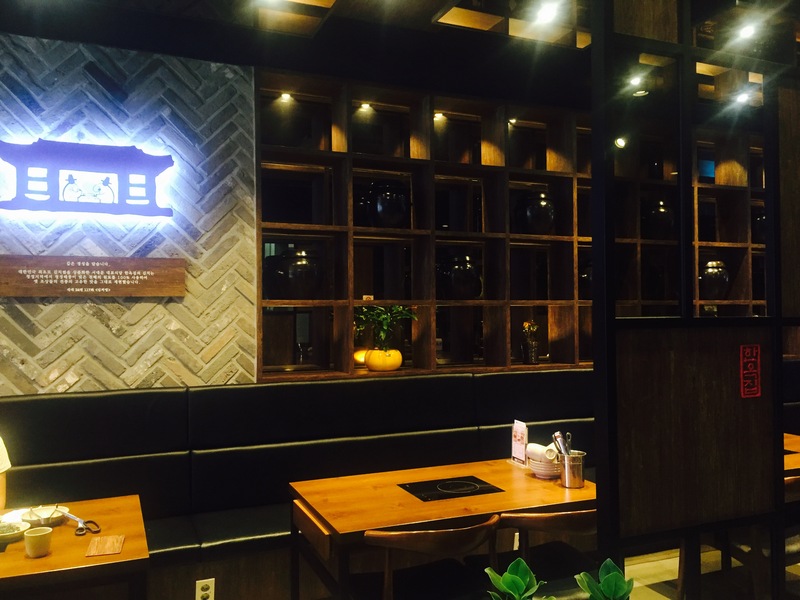 The interiors and decorations style reflecting Korean traditional Hanok provides a great atmosphere to enjoy Korean traditional food. 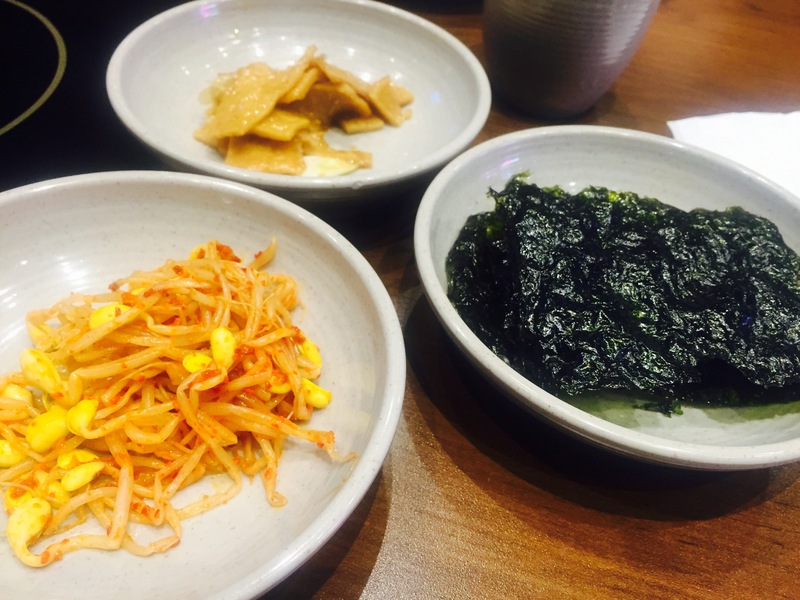 Hanok Jjib is famous for its premium quality Kimchi, which is also the secret of the taste. After a long time of braising, the meat becomes tender and juicy, absorbing just the right amount flavor from the Kimchi broth. The sour and a little spicy Kimchi and prok make savory side dish for rice. 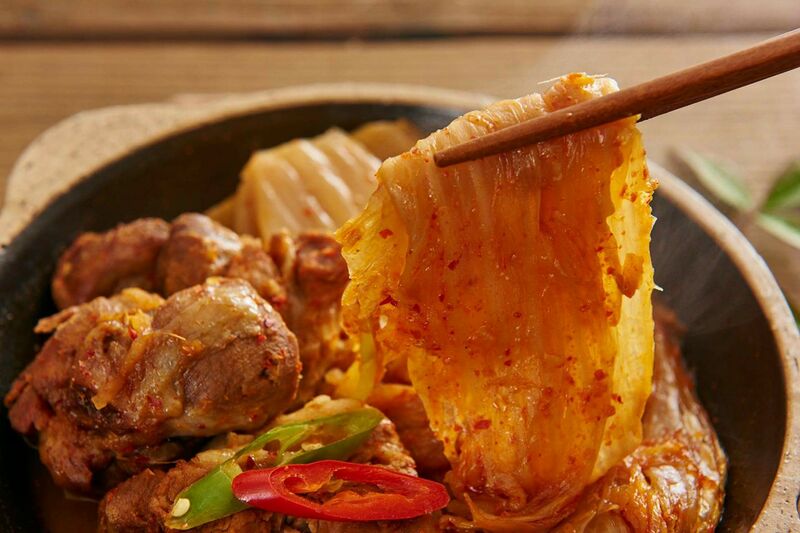 Reduced by the sour and fresh taste of Kimchi, even the fat parts won’t taste so greasy. The set menus all come with freshly made egg roll, crispy but soft inside, with melting cheese fillings, which is perfect to balance the strong taste of Kimchi stew. The melting cheese is just irresistible!! 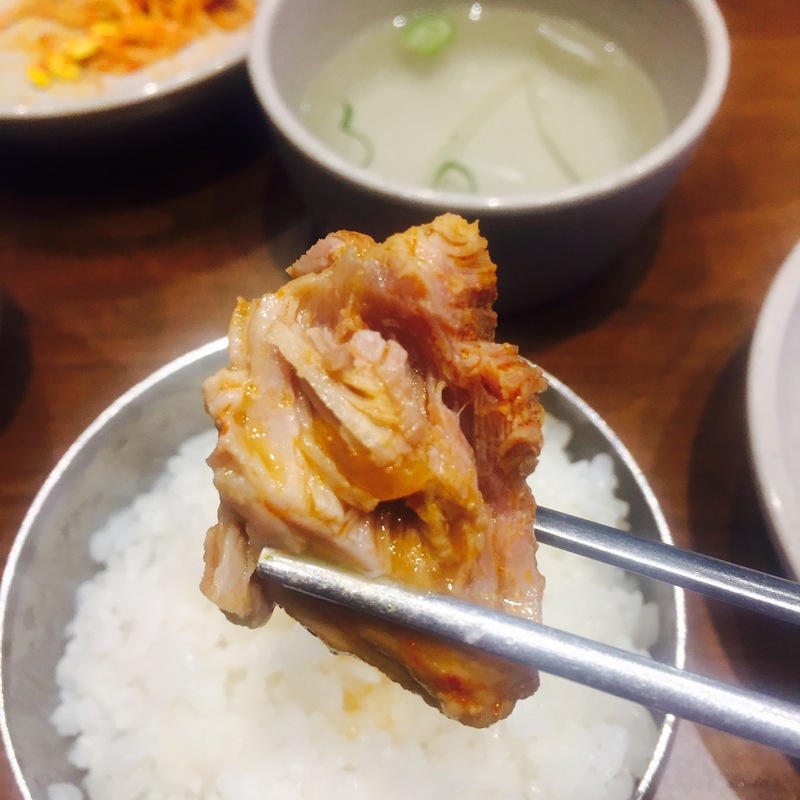 This entry was posted in Activity & Local Culture, etc., Explore REAL Korea, FOOD, Travelstyle and tagged dining in Korea, dining in Seoul, Famous Korean food, KimchiJjim, Korea food, Korea travel, Korean food, travel in Korea.